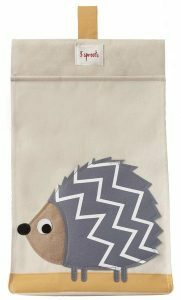 View cart “3 Sprouts Organic Wall Organiser – Crocodile” has been added to your cart. 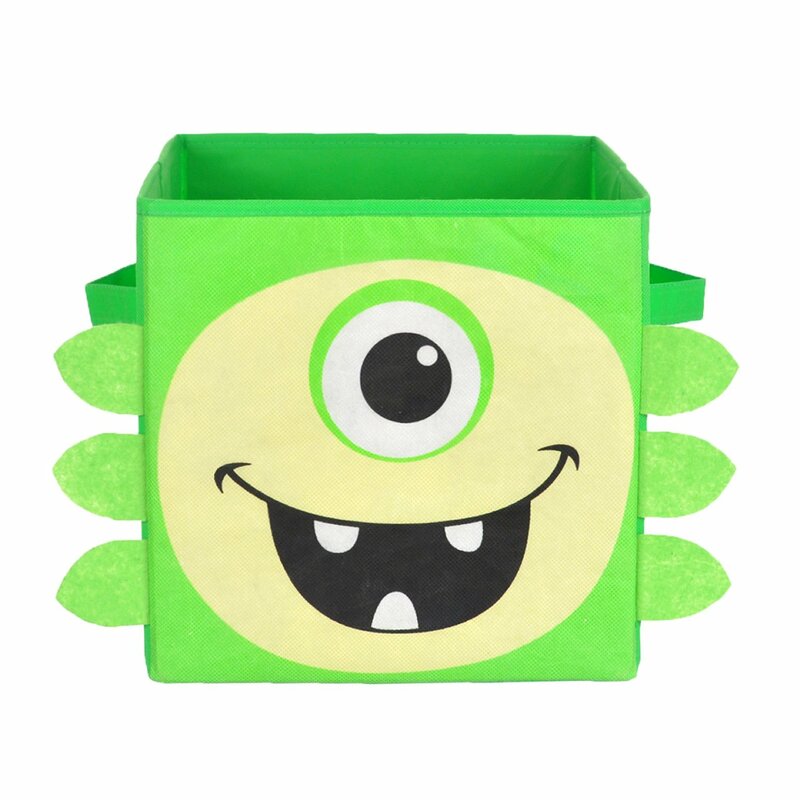 Organise your nursery with style with the cute Nuby iMonster Storage Boxes. 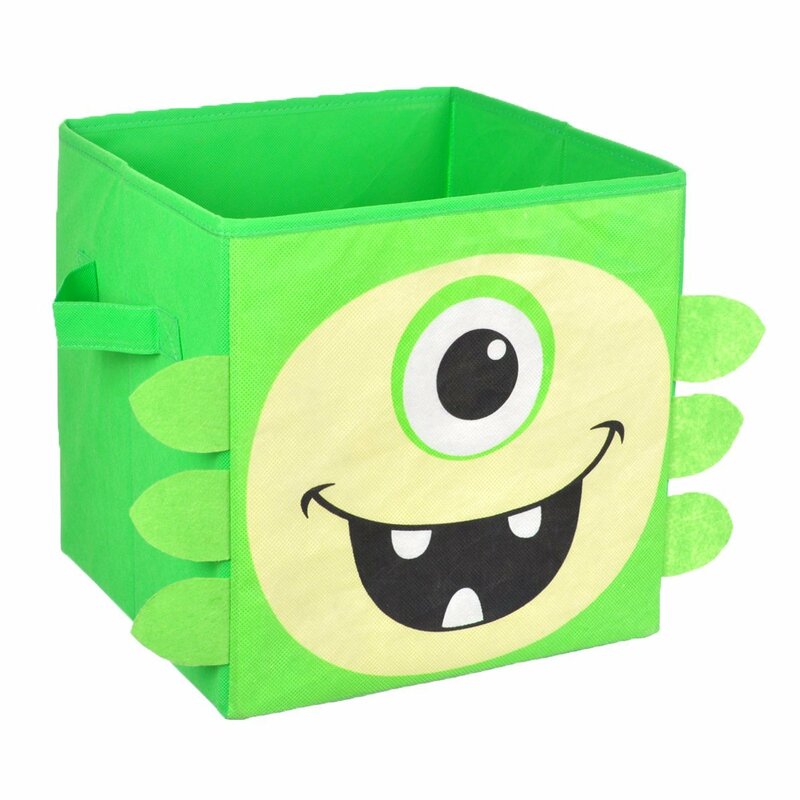 Sturdy storage boxes collapse for flat storage when not in use. 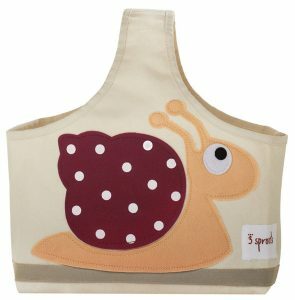 The boxes easily store clothing, nappies, toys, books and other things that children have in their bedroom or playroom.